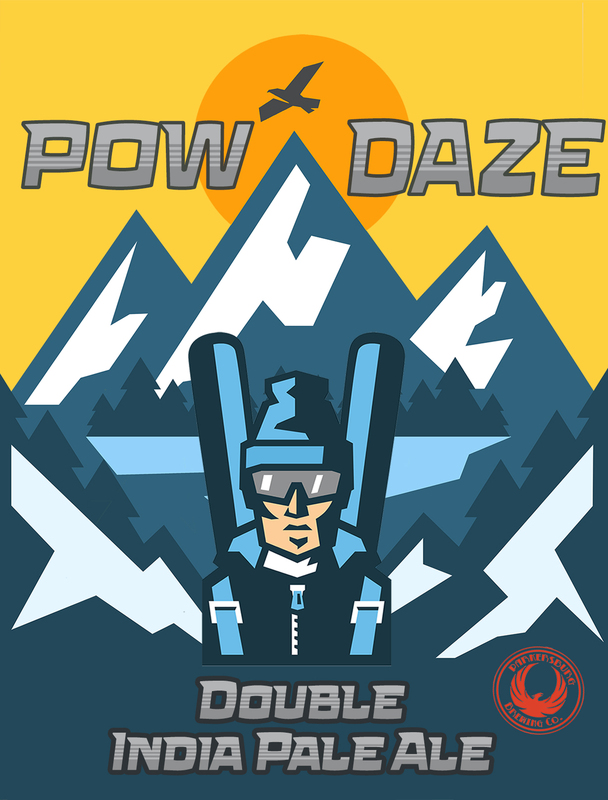 Pow Daze Double IPA - Parkersburg Brewing Co. This steezy brew is meant for all you Shredders & Freeriders lookin’ for a sick jib! The name was inspired by the POW (Protect Our Winters) movement….a charge towards positive climate action & awareness. This single-hopped beer has notes of berry & stone fruit hop flavors from the late hop additions & delivers a smooth , easy drinkin’ double IPA. So grab your brain bucket and start freestylin’ with a pint of Pow Daze.